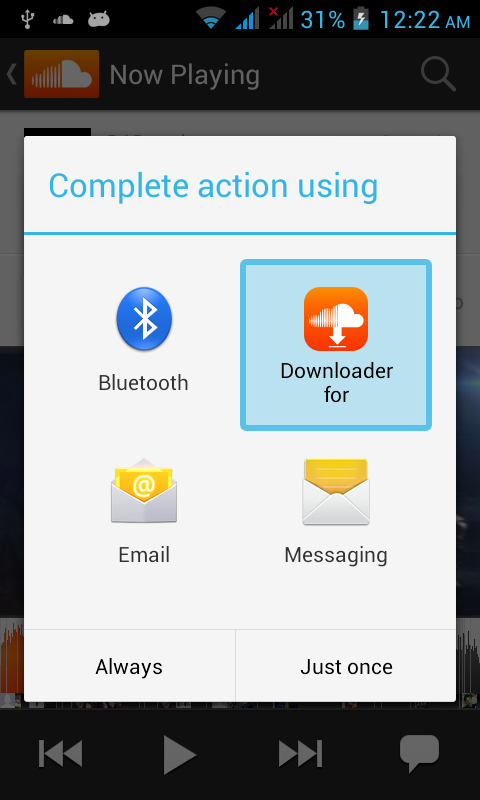 With this app you can download music from soundcloud if you want. You need to use SoundCloud app to use this app. If yo don't have SoundCloud app, you can install using this link: https://play.google.com/store/apps/details?id=com.soundcloud.android To download and save as mp3 the music you only have to share using This app from SoundCloud App. You can find downloaded song in /sdcard/SoundCloud folder. 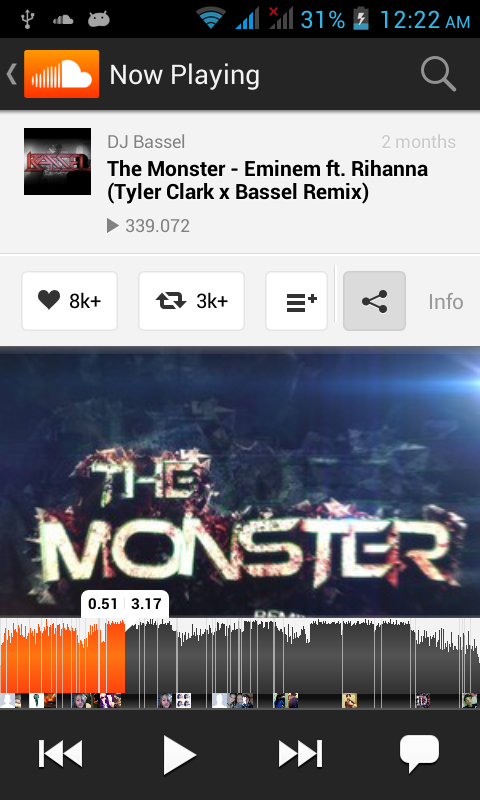  Is Downloader for SoundCloud yours? Claim it!